As you know, these past few weeks have been a little bit rubbish over here in the life of Lady Writes. I split up with my boyfriend last week and have been moping around since – boo. It’s my birthday next week and now without Boyband (my affectionate name for my ex) I’m dreading it. Ageing is something that is freaking me out now that I’m getting nearer to the big 3-0 (still a couple of years left) and with a boyband shaped hole, I’m dreading it even more. So, I decided to invest some time in looking at pretty things on the internet to cheer myself up – it always helps. I’ve been obsessed with planners and planning for a few months now, having been introduced to it on Instagram and I now spend more time than I care to admit, looking at planners, layouts, extra’s and watching videos on said items. I don’t have a planner yet but it’s become a bit of a habit and my absolute adoration for scrapbooking (my hobby since age 10) is waining slightly as I become more obsessed with planners! Firstly there are so many options every step of the way, starting with front covers. I just love how many different options there are. You can personalise your own completely, or add your own wording to existing designs. 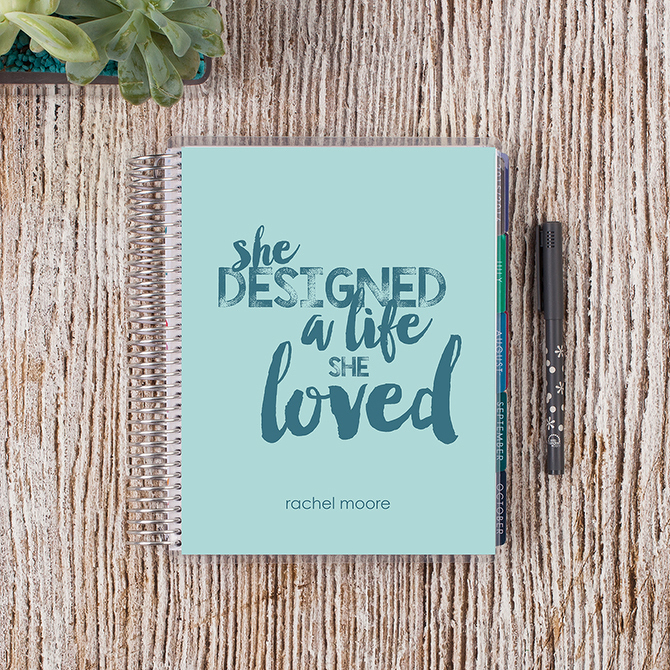 I’m torn between these two – one that says ‘She designed the life she loved’ (because this is one of my favourite quotes) or the animal print version. One of the main reasons that I like the Erin Condren Life Planner the most is for the layout. Having tried various different layouts in diaries before, I love the vertical weekly layout that allows you to separate your day into three sections. Now, I know lots of people would use this for morning/day/evening, but for me it gives me the opportunity to have one section for me, one for my son (and all his activities and hospital appointments) and one for blogging – this means I wouldn’t need to have three, and keep them all in different places any more. 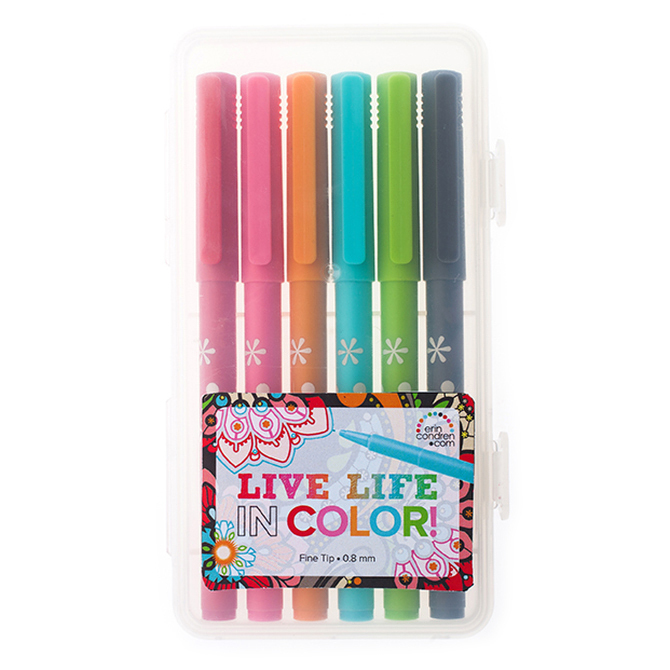 Another thing I love about the Life Planner is – it’s just so pretty! As you guys all know, I love all things pretty! And the planner comes with special sections just for looking pretty and displaying quotes (another one of my favourite things, because as you know, I’ve got over 1600 quote pins on Pinterest – I’m a HUGE quote fan!). 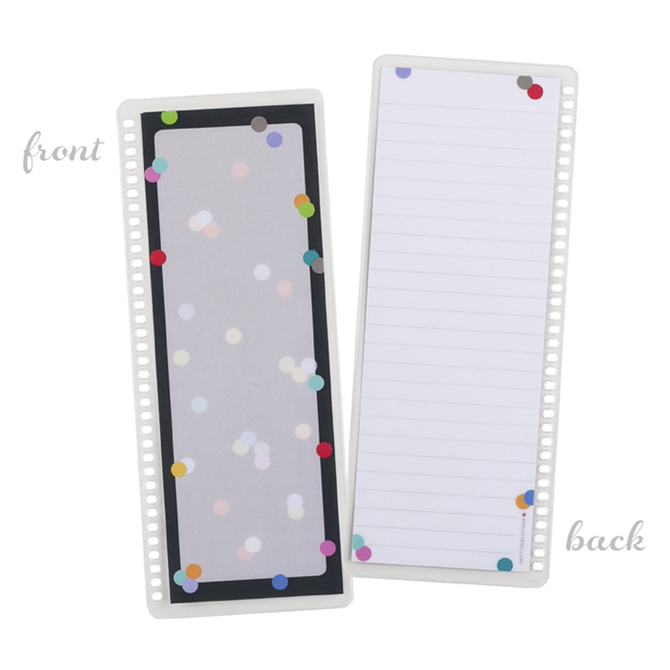 It also has amazing stickers to help you organise your time even more, and you can make your own colour co-ordinated system too that’s subject to your life and your needs – brilliant for people like me. As well, you get a two sided pocket folder and perpetual calendar and zip locked bag for keeping all your cute bits and pieces in…all just other reasons that I LOVE the Life Planner. The huge amount of options you have when setting up your planner, right down to how you use the stickers to coordinate your planner (and your life) means that you really can get so organised you’ll never need to feel panic at being overwhelmed with things to remember again. And then there’s the decorating part! That’s when even more fun kicks in! I’ve got a whole board on Pinterest just with cute ideas for decorating my planner with things like paperclips, stickers and chipboard shapes, and with my love of scrapbooking I have lots of materials that I could use too. 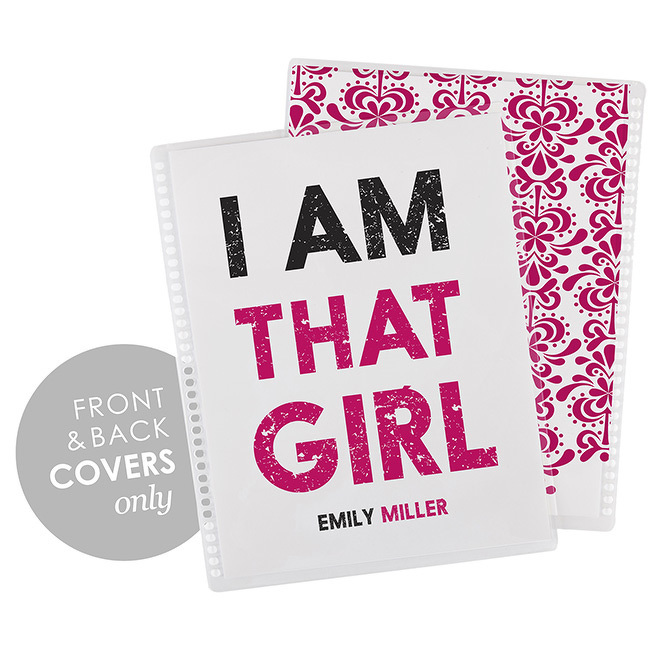 Erin Condren knows the life Planner best – because she created it! So she’s thought of everything and has added a whole section of accessories to fill in any needs you may have for your planner. 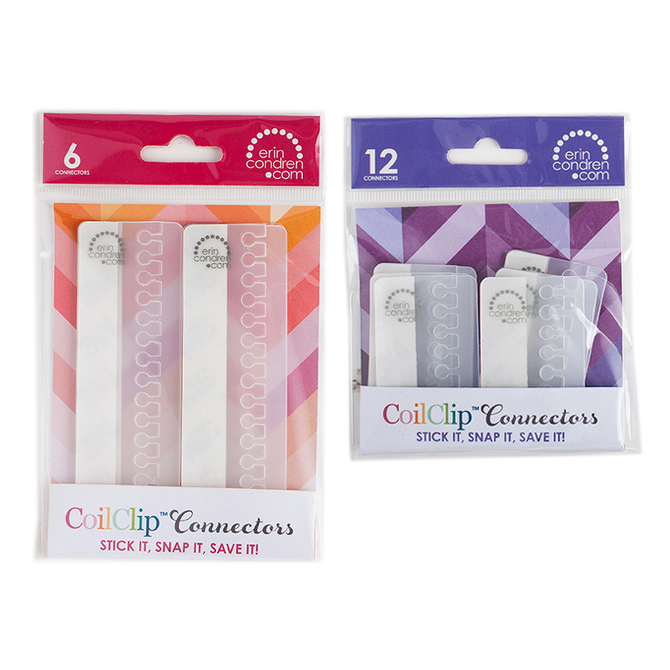 For example – the coil clip connectors means I would be able to clip in my sons hospital appointments, and some of our cute photo’s and use it as a way of storing memories – as well as remembering appointments. Then there’s the snap in dashboard to-do lists. These would be great for me because I can move them around when needed as my to-do list changes so frequently and it would be a good way to keep track of everything. Especially those potential ideas/plans, so you don’t have to add them into the planner until they are confirmed. Then there’s the cute pens, the compliment cards and the sticky notes – literally everything you need to help you get the most out of your planner. I think this pretty much covers why I love the Life Planner so much. 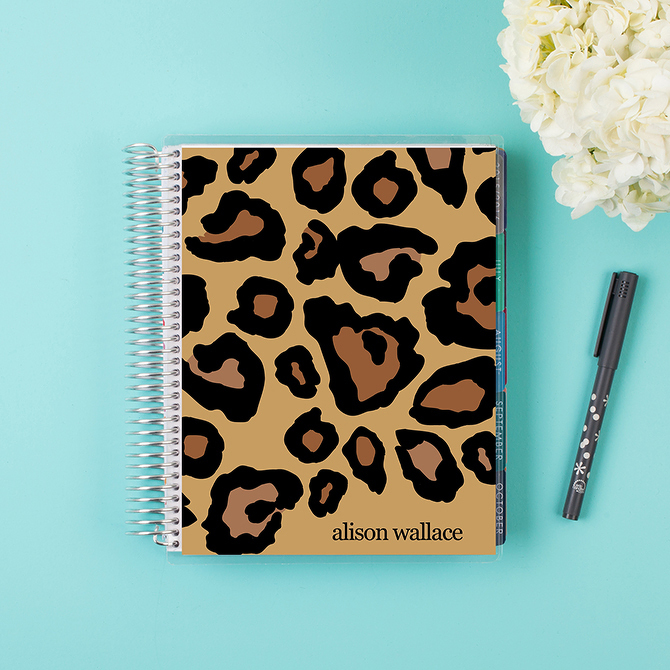 Of course I could keep going on – it’s the perfect size, the interchangeable covers, the special coil system won’t snag in my bag…but I think you’ve got the idea that these planners truly are awesome! As a single mummy, this time of year is always a bit financially tight for me as I have to don my hat of ‘Santa’ too – which means not a lot of spare money in my budget. But I’m really hoping that by the end of January I will be able to afford to buy one as a treat to myself. And who knows, maybe I will be able to find a new boyfriend by then too? Does Erin Condren provide them as well?! 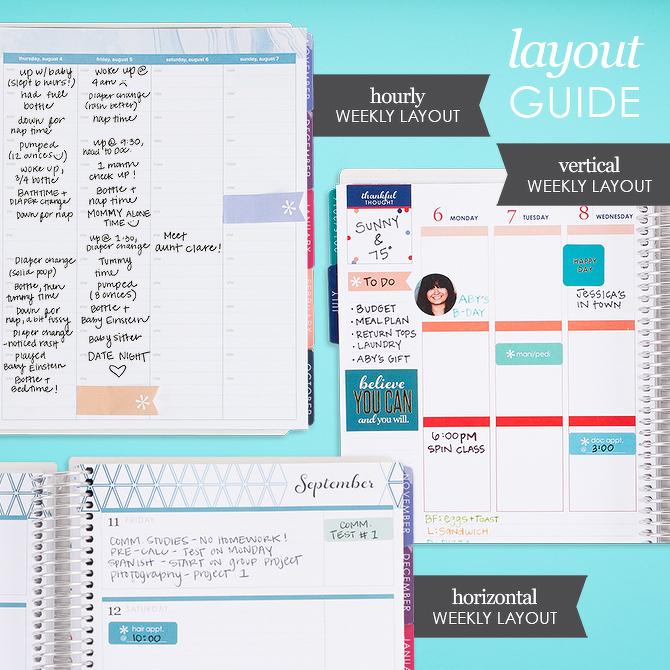 Please feel free to share your layout and planner pictures with me on Instagram.